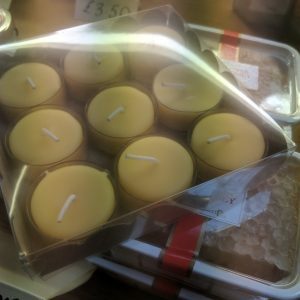 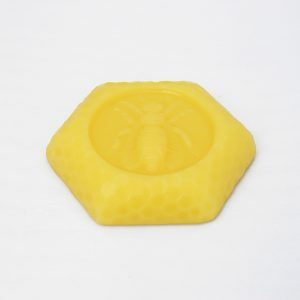 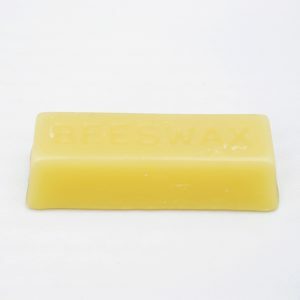 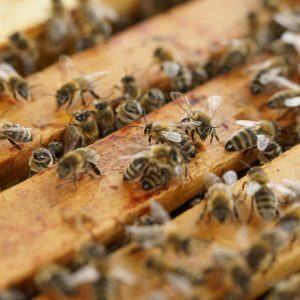 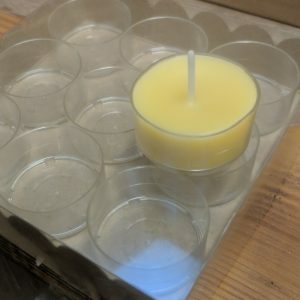 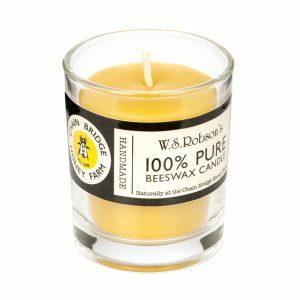 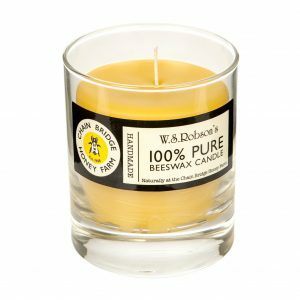 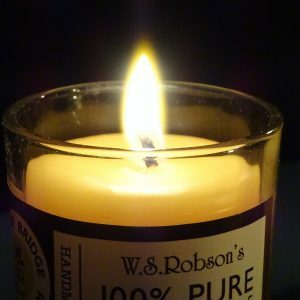 With 50 tonnes of honey comes a lot of beeswax, so this is utilised to great effect in a whole host of products including our beeswax candles. 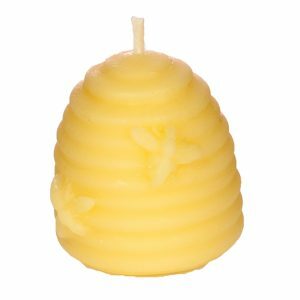 Natural and renewable, beeswax has been used for centuries in the production of candles and for use in other traditional crafts. 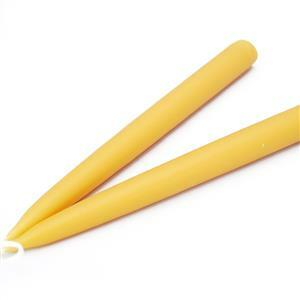 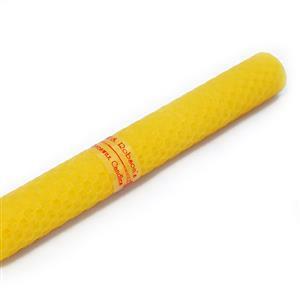 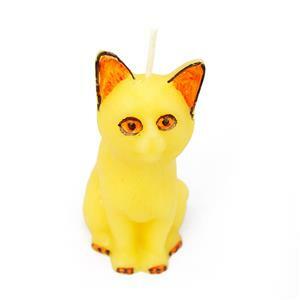 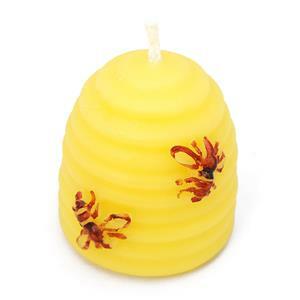 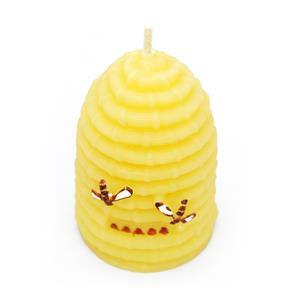 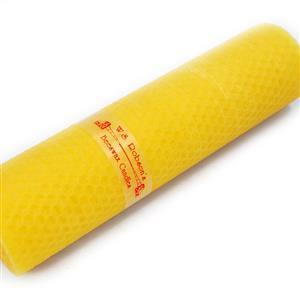 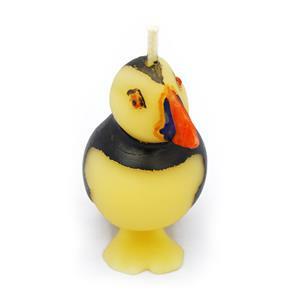 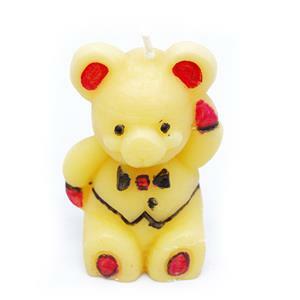 A beeswax candle burns cleanly and brightly, bringing a warm fragrance into your home.